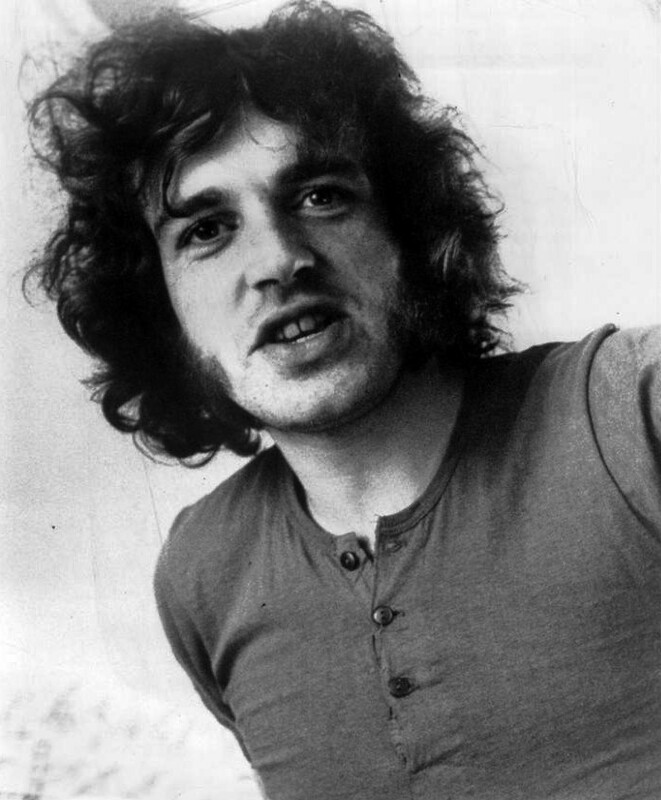 British classic rocker, Joe Cocker, has passed away at the age of 70. Sony Music has confirmed that his death was a result of ” a hard fought battle with small cell lung cancer”. The music community is mourning his loss today. Peter Frampton tweeted, “So sad to hear of Joe Cocker’s passing. ‘You are so beautiful’ is both Joe and Nicky Hopkins piano at their very best. Gonna play it now RIP”. At a concert earlier this year, Billy Joel described Cocker as “a great singer who is not very well right now”, adding, “I think he should be in the Rock and Roll Hall of Fame. I’m amazed that he’s not yet, but I’m throwing in my vote for Joe Cocker”. He will be missed.